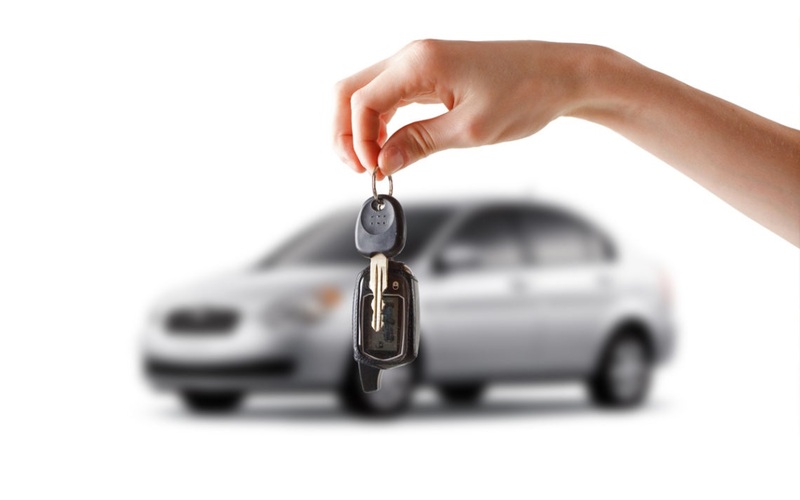 Cars and loans usually have one thing in common: They all seem to be indispensable to our lifestyle. Statistics from the Consumer Finance Protection Bureau shows that close to 90 percent of Americans commute to work using their cars. In addition to this, the Federal Reserve figures as per the year 2015 showed a total auto loan debt that had crossed the one trillion mark for the first time in history.Such data shows the high dependency that people have on auto loans. However, taking a loan to buy a car that will not increase in value is no easy decision. You also don’t want to buy a cheap car that will serve you for a few years. This is the dilemma that millions of Americans face. This dependency on car loans usually leads to most people being taken advantage of when applying for an auto loan. This will help you take a loan that will be a lot easier to pay and one that matches with your earnings. However, before you even consider taking a car loan, there are a few primary considerations you need to know. Overlooking any of the following factors might get you stuck with a huge debt that you’re unable to pay. How much down payment should you pay? Most car dealers will attract you with ‘no down payment’ but do you know what impact this will have on the interest? Start today and create a savings account where you will be saving some money as down payment. Remember you’re buying expensive cars that will depreciate greatly the moment you hit the road. Without a down payment, you will probably owe the car dealers more money than the actual value of the car. This is probably the most important factors to consider when taking a loan to buy a car. While a fairly long paying time offers you flexible installments, it also means you will pay more interest. You also need to consider the condition of the vehicle before taking any loan. This is important, especially when buying used cars. The last thing you want is the loan outliving the car. The interest rates for car loans will usually vary from one dealer to the next. You need to look at a few dealers before deciding on the best interest rates. However, remember that loans rates get high when the paying period is long. Depending on your finances, this is where you have to decide between long and short loan periods. You need to check your credit score to be sure you’re eligible for an auto loan. Do you have any previous loans or credit cards that are unpaid? There are high chances that previous unpaid loans would greatly hurt your chances of getting a car loan. Make sure you’re well informed of the auto loan rates by credit score. Remember that lenders will also consider your credit score when determining the best interest rates to offer you. The financing option usually affects the price of the car. When you visit the dealer, request the prices when paying cash or when using a loan. This will give you the true cost of buying the car when you take a loan. You need to read the loan terms well and know the cost of deferred payments. Some car dealers offer excellent terms like, ‘No payment for the first six months’ to get you to take the loan. However, there are high chances that interests will be accruing throughout that period. Without a down payment, it means you will be paying interest for the first six months on the full loan balance. What happens when you pay your loan early? Are there any fees? This is another important consideration to make as there are cases where you might want to sell the car, trade-in or simply want to have the loan cleared early. Paying your existing loan early is good but make sure you learn of any fees before taking the loan. It is advised that you take loans without fees when the loan is paid early. We all know shopping for a car feels great, but when the financing option is a loan, you also need to shop for the loan even better. These are two decisions that will directly affect your finances and life. Make sure you do due diligence and choosing a car loan.